It is important for women with cervical cancer to take care of their physical and emotional health. Getting enough rest and eating a healthy diet can help a woman recover more quickly from the side effects of treatment. Having a strong support system of family and friends is also important. The physicians and other staff at your treatment centre can give you information about support groups where you can talk to other women who are dealing with cancer. 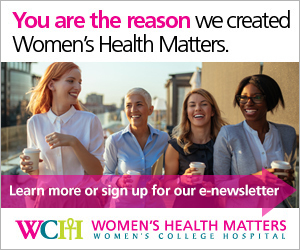 Join a discussion group and receive support from other women in our moderated online discussion groups. After treatment, your physician will suggest a schedule of followup visits for Pap smears and pelvic examinations. These frequent examinations will help ensure that you receive treatment promptly, if any further signs of cancer appear.